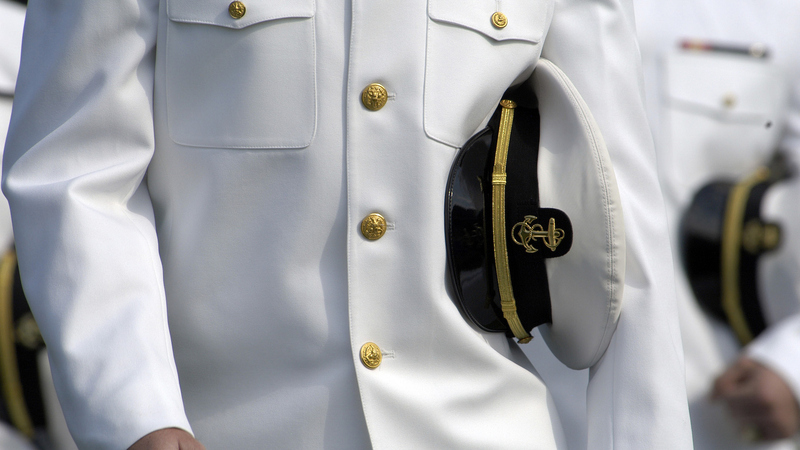 The Naval Academy's song is over 100 years old. "Anchor's Aweigh" was written by Lt. Charles Zimmerman, who was the Musical Director of the Naval Academy in 1906. Naval students and Navy members alike still proudly sing the anthem today.